Materials handling and process cooling specialist, AB Systems, has made a significant investment in the company’s Buckinghamshire-based headquarters in order to increase the volume of parts it is able to stock. The ancillary equipment specialist has purchased additional warehouse space and a state-of-the-art revolving storage solution to ensure that requests for chillers, drying equipment and spares can be fulfilled as quickly as possible. AB Systems is a UK distributor for a number of world-leading materials handling and cooling systemsmanufacturers, including NovaFrigo, SB Plastics, Lorandi Silos, O.M.P and niche OEM brands. The increased storage capacity means that the company can hold a much wider range of parts, which affords many benefits for AB Systems’ growing customer base. To maximise space in the new warehouse, AB Systems has installed a 24-revolving shelf Kardex dynamic storage and retrieval system. 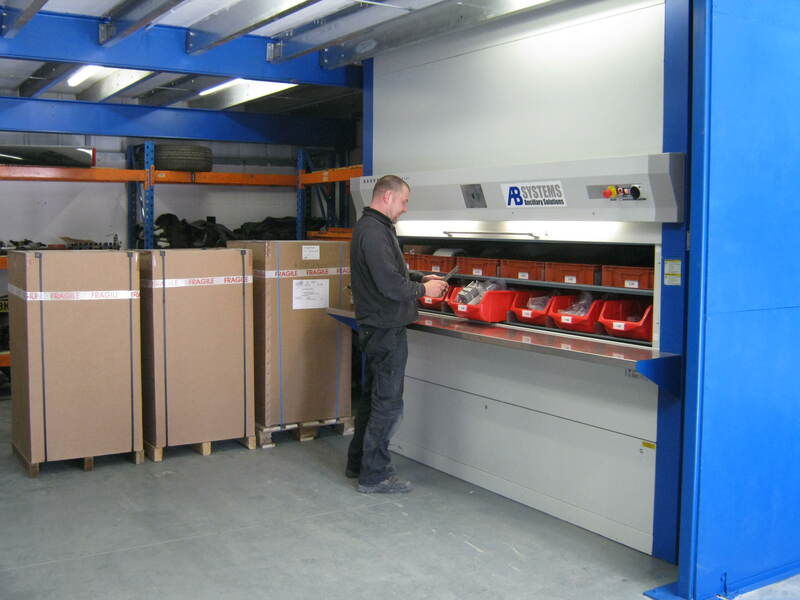 The automated unit features over 144 locations and has a total loading of 4,500kg. Its presence directly reflects the company’s ambition and growth over the past four years since AB Systems became sole distributor for NovaFrigo and SB Plastics. 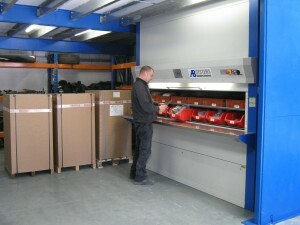 For more information about the materials handling and cooling equipment stocked at AB Systems’ headquarters, please contact AB Systems via www.ab-ltd.co.uk, [email protected], or +44 (0) 1844 339 044.